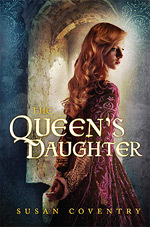 I have a new author to add to my list of favorites: Sara Donati. 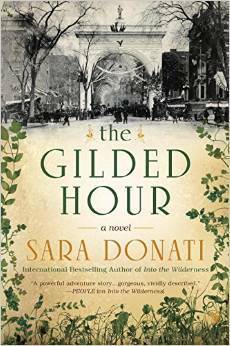 I haven’t read any of her previous books, but I’ve become interested in the time period of her latest: The Gilded Hour. This is the type of historical novel I can lose myself in for hours at a time. 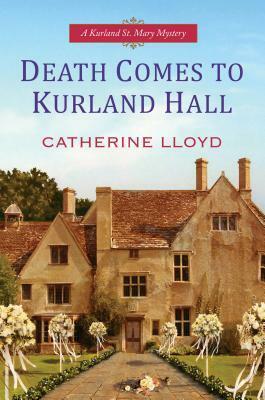 Primarily a family saga, there is something here for everyone: romance, social commentary, a well-researched historical setting, and a murder mystery for good measure. The primary protagonist is Dr. Anna Savard, a female surgeon (who, as I understand it, is descended from characters populating Donati’s previous novels) dedicated to women’s health and women’s rights. It’s a frightening time for women of all social strata. Although opportunities are expanding, as evidenced by Anna’s own role, there are also powerful social and economic forces aligned to hold them back. One of the most divisive issues is women’s reproductive rights. Not only abortion was illegal, but also contraceptive use. Women who tried to prevent their pregnancies were subject to imprisonment. Anyone who provided any type of advice or instruction on contraceptive practices to women would also be fined and imprisoned. And the prisons were terrible places. (One gets the sense that male condom use was ignored by the authorities chasing down culprits.) As a surgeon who witnessed the consequences of back alley abortion, and who worked in enough charity hospitals to see the devastating effects of poverty, Anna is very well aware of the dire situation of too many women. Anna’s cousin, Sophie, a "free woman of color," is another Dr. Savard, an OB/GYN with similar convictions and similar interests, but even more constraints. These women are fortunate to be well off financially with strong family connections and many friends. One of these friends, Cap Verhoeven, is a scion of New York old money families. He’s deeply in love with Sophie, but he’s dying of tuberculosis, which limits the development of Cap’s character, though we do get a sense of him. And finally, there is Jack Mezzanotte, an Italian police detective. Prejudice against Italians is rampant, but Jack has worked himself into a respected position on the force. 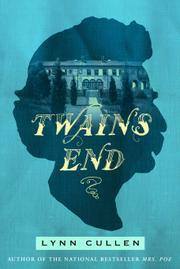 As the book opens, Jack and Anna cross paths while helping a group of Italian orphans who are being shepherded into the care of a Catholic charitable organization. A spark is lit. And when they meet up again, in unlikely circumstances, both are smitten. The relationship builds slowly as they are pulled in to one another’s company by a series of interconnected events, and discover just how much they have in common and how well they complement one another. This is a long book with numerous interwoven stories and a variety of characters who come to life under Donati’s skilled storytelling. 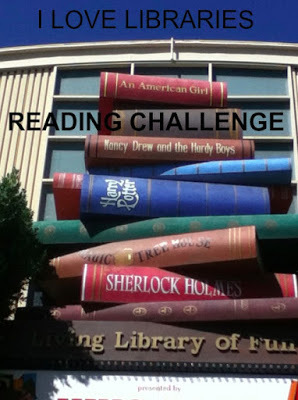 The pace is steady despite the breadth of the tale, and I found the book difficult to put down. It’s hard not to fall in love with these extraordinary people. When the book ended, I was disappointed to leave their world. I was also a bit surprised by how many loose ends were left untied. However, this is supposedly a first book in a series, so I’ll be looking forward to seeing how it all plays out, and how minor characters in this book may blossom later on. In the meantime, I’ll have to search out Anna and Sophie’s forebears! 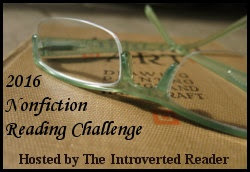 One of my goals in the Nonfiction Challenge is variety. I didn’t want to read all medieval history or biography, though that’s where my nonfiction reading is generally concentrated. I think I’ve done a fairly good job of keeping my challenge choices diverse. (So much so that I’ve hardly read anything medieval this year!) 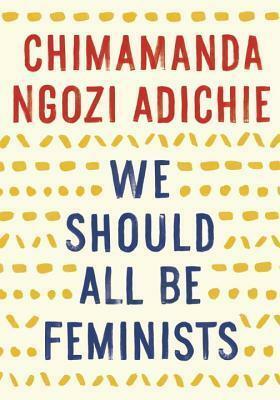 I discovered my current read, We Should All Be Feminists by Chimamanda Ngozi Adichie on another blog that I follow. This compact book is an essay that is adapted from a TED talk so the style is very accessible. She makes her points (to be called a feminist is not an insult!) 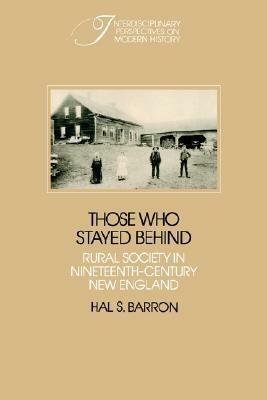 and sprinkles the book with anecdotes that will have people nodding along. The problems she discusses are not new, but her book is thought-provoking because the discussion is so reasonable and well laid out. It was not particularly startling, and as a call-to-action, it was not so much inspiring as supportive. But it’s a great summarization of the issues and well worth the read. I’ve long thought King David would make a marvelous protagonist for a historical novel. What a life! 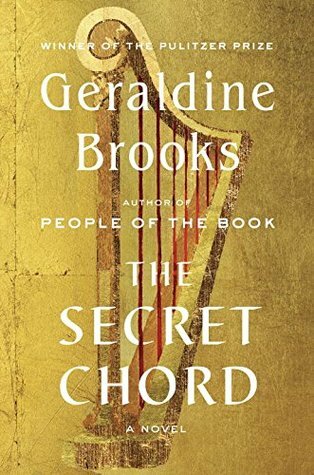 And when I heard that Geraldine Brooks had taken on the challenge, I couldn’t wait to read The Secret Chord. It’s newly released, and it is superb. David’s life story is recounted by the prophet, Natan. Younger than David by several years, Natan came into David’s service while still a boy. He had his first vision when his father was killed by David and his band of rebels because he refused them provisions. Though it was odd under the circumstances to join the rebels, Natan saw no option. He was drawn to the young leader who would one day be king. Natan is in a unique position. Rarely far from David’s side, he is able to describe in detail the various life stages of the man. And when David assigns him the task of chronicling his tale, Natan is able to visit with and interview important figures from his earlier days. As Natan is a prophet and David’s conscience, we are able to get an in depth look at the psychology of the king. The story is fascinating. The rise from shepherd boy to King Saul’s (Shaul’s) favorite to shunned, hunted rebel, to king of Israel– and then that king’s downfall, is exciting and poignant. Brooks (through Natan’s eyes) does not sugarcoat the violent, brutal nature of David’s rise to prominence. He did what was necessary to forge a united kingdom. And he took what he wanted along the way, including many beautiful wives and concubines. His treatment of women is appalling in modern eyes, and it doesn’t help much to say: well, those were just the times. But Natan’s recognition of the injustices softens the impact. Just because David got away with it, doesn’t make it right. And, of course, David doesn’t get away with it. This very flawed man suffers very real consequences. David is a biblical king, and the story does not shy away from his devotion or Natan’s. Though God’s presence is only distantly felt, there is no doubt He is present. The plot plays out according to a greater plan, and when David sins, his retribution is terrible. There is nothing he can do to atone. Geraldine Brooks has received acclaim for her previous novels and her writing is gorgeous in this one as well. The Secret Chord is highly recommended. Hurray! 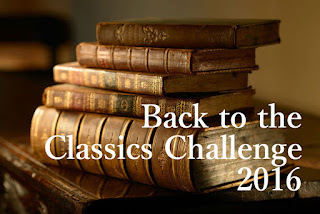 I’ve completed another book for the Back-to-the-Classics challenge. This time, it was the Forgotten Classic, defined as: a lesser known work by a famous author or a classic that no one reads anymore. 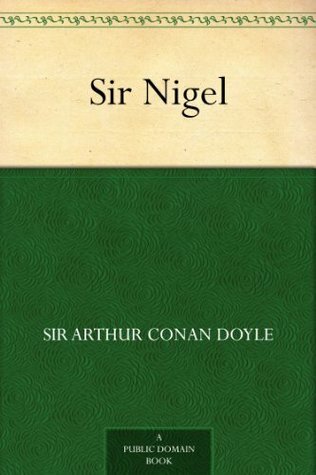 I think my choice, Sir Nigel by Sir Arthur Conan Doyle, fits the bill either way. Sir Nigel, loosely based on the English knight Nigel Loring, is set during the early years of the Hundred Years War (appx 1350.) It follows the career of the gallant Squire Nigel Loring, an impoverished gentleman whose family lands have nearly all been stolen away by a neighboring abbey. Nigel lives with his aged mother, a formidable woman who has brought him up with the old ideals of chivalry. After a series of adventures, proving what a capable and romantic figure he is, he’s plucked up by one of King Edward’s best knights to be his squire. Nigel is to follow him off to war against the French. After saying his farewells to a neighbor’s daughter, a serious, loyal damsel who loves him well, he pledges to return home to marry her. She doesn’t want to tie him down or hold him back, but he turns that to advantage by promising to do three honorable deeds proving his worth, entirely for her. There are more adventures all along the way, and Nigel rises in the king’s favor as he completes more and more bold deeds. He is always chivalrous and true to his nature, sometimes impetuous to the initial dismay of knights around him, but he always prevails. The novel is written as an old-fashioned romantic adventure, sounding in tone like medieval knights-of-yore stories. It is episodic, one thing after another, with the overarching goal to be to complete the three deeds, above and beyond the call of duty, to prove his honor and win his love. The story is battle-heavy and occasionally tension-filled, but there is never really doubt that he’ll succeed. Even when the action is not particularly realistic, it’s entertaining. 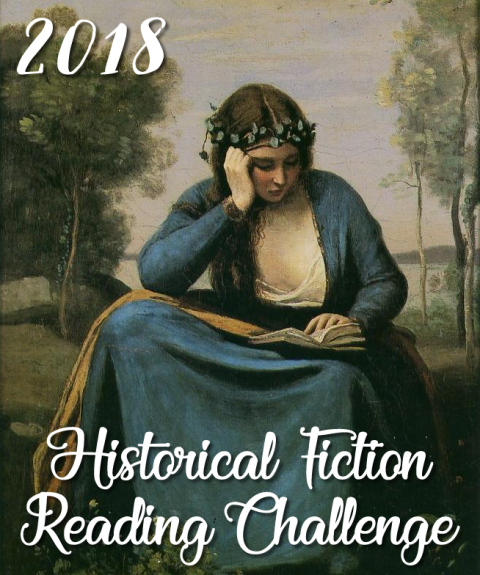 Several years ago, I was looking for medieval-type non-fantasy historical fiction for my son, who loved that kind of thing. This would have been a great one for him then. I fear he may be a bit too cynical for it now. But I recommend it for its innocent look at the notion of chivalry.